We’re not offering days for adoption this year but will seek input via the blog. What did you do to support #107days in 2014? What difference did #107days make to you? Do you think #107days had an impact on other people? If so, how? We have given much thought to how to mark the 107th day, which is the first anniversary of LB’s death. One collective action we would like people to take if they wish to join in is to download our profile pic below (right click on the image will allow you to save it to your computer and you can then upload it to twitter), and change your twitter profile pic for the day. We hope that the impact of this will be quite striking, and a fitting way to remember him, and the impact of his legacy, together. For maximum impact we ask you not to do this ahead of July 4th and to only use it for the day, but we very much hope you’ll join us. More information on what next after 107days will follow on the day. Next Monday we are very lucky to have Steve Broach, a barrister at Doughty Street Chambers, answering your (general) legal questions. You can ask them now, or live on the evening. This is a great opportunity to learn more about your legal rights as a parent of a young person with a disability. Please do read more here and join in, giving a donation to LB’s Fighting Fund if you can. One of the many results of sharing LB’s story, is that others have got in touch in solidarity, some sharing their own harrowing experiences. A number of these have related to Southern Health, who were ‘caring’ for LB at the time of his death. The parallels are striking, two sons with a learning disability, loving families and good experiences of care and support that ensured these dudes thrived throughout their childhood and adolescence. Then the switch to adult services, the wrangles over whose responsibility this care and support is (or should be), the ever argued budgets and the lack of decent, genuinely person-centred support, to enable these young men to survive, never mind flourish, into happy and healthy citizens. Two interested and engaged sets of parents, warning of the worse case scenario, doing all they could to secure good care, agitating over the need for the basics to be covered, imploring care staff to take note of their physical needs. Then, those phonecalls. An incomprehensible situation, a rush to the hospital, two beautiful dudes with their futures stubbed out. Two lives cut short, two families devastated, and perhaps worse of all, two fights for answers. Fights that no-one prepares or trains you for, fights that shouldn’t need fighting, fights that are relentless, with no end bell in sight. In the unimaginable situation of your son’s death, surely the least you can expect is some transparency and honesty. Nothing can right that wrong, so at least allow a family to get answers and explanations that will allow them to start their grieving process. Who was ultimately accountable and providing the ‘care’ when the unimaginable happened in both of these cases, Ridgeway Trust (that was amalgamated into Southern Health) and Southern Health. Who has been responsible for the enduring pain and nightmare ever since, yep you guessed it Katrina Percy, CEO and her band of incompetents (allegedly) at Southern Health. Two families fobbed off, two families left facing the previously unimaginable situation of needing to fundraise to afford legal representation, two families broken hearted. Two families whose experience is the anti-definition of candour. Two families whose ability to grieve and celebrate the lives of their dudes is on ice, as the very first steps of knowing how and why can not be completed. Rather than a journey of grief, they’re left pacing in a holding bay, desperately searching for answers. Nico’s family have been fighting their fight for Justice for 317 days longer than LB’s family and friends. Yes, you read correctly, almost an entire year longer and still no closer to answers. Southern Health have in this time behaved in the way we have become accustomed to. Nico’s parents were kept in the dark, their requests for information wilfully unheard, as it had been in the year running up to his death. They had to wait nine months to find out the basics, even then no common decency at play, they had to read what happened in a coroner’s report. Ever the professionals, Southern Health conducted a ‘Root Cause Analysis’ after deciding themselves that no external investigation was required. What did this analysis find? Your guess is as good as anyone’s, the results weren’t shared with Nico’s family. Why? Wait for it, olympic standard levels of candour kicking in now…..“It was felt that it may be too distressing for you”. Why are we telling you this? 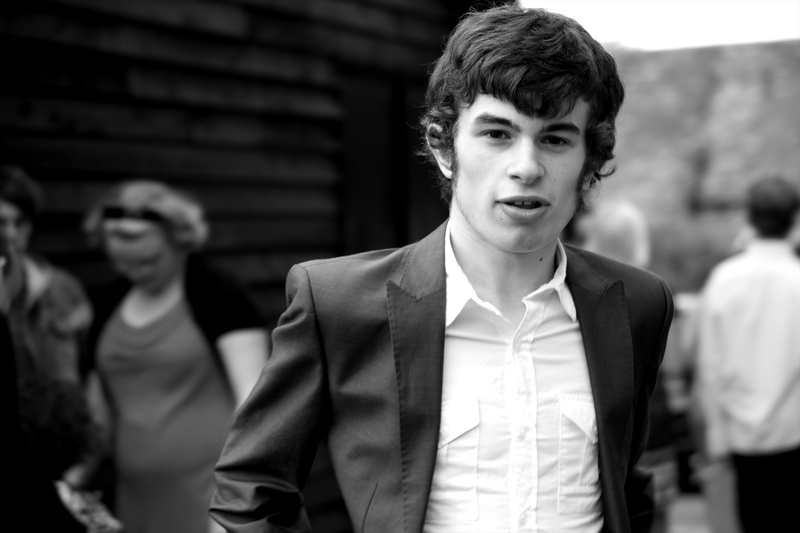 One of the things that you can do to support #JusticeforLB is share your support with the family and friends of Nico. You can read in much more detail Nico’s family’s experience in this blogpost, The dust in the corner – JusticeforNico shared on their behalf by Gail. We’d suggest that you take a read and then take the time to contact Nico’s mum on twitter here, and let her know that you’ve got her back. After years of fighting we reckon she could do with a solidarity hit. 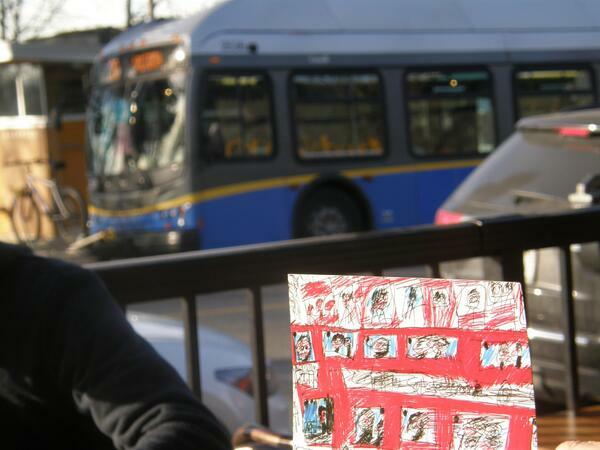 Our campaign is inspired by LB, but one thing is for sure #JusticeforLB has always been about Justice for all Dudes. In the meantime what follows are just some of the ways in which you can still support #JusticeforLB. Where an item is in [square brackets] it indicates that a date has passed or stock is no longer available. Please take a look and get involved if you can. Thank you. We would like your help. Please. We are looking for people to get involved with #107days, and take actions, large and small, individual or collective. We need your help to share responsibility for the actions that take place. One option is that you can volunteer to ‘adopt’ a particular day, some are already reserved for pre-booked activities but we have about 100 to fill. It may be that you organise a fundraising activity, that you have a conversation with someone about LB, that you take a photo and share it on twitter, that you send a postcard on that day, that you give a lecture, or share your own reflections. Anything you like, big or small, it all contributes. The second option is that you set yourself a target for an action that you will complete within the 107 days. We know that many people have completed actions during the #107days period that they didn’t adopt a day for, but we believe that they are vital to our campaign and we’d like to ensure we have a record of them all. So, if you have done anything that isn’t already reported on this blog, please use the form at the bottom of the page and drop us an email about ‘Option 2’ actions so that we know what you’ve been up to. We’d really like a record of all the actions taken. Forgive us, we probably won’t reply to your email immediately but we’ll then have your details and be able to contact you when we move into the ‘what next’ phase of #JusticeforLB. Thank you. Pingback: Cry Me a River, Katrina Percy - Justice for LB!